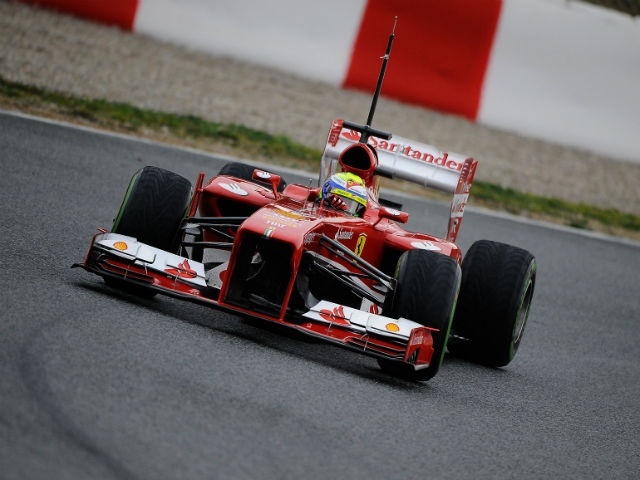 Formula One in-season testing is returning for the 2014 season, according to La Gazzetta dello Sport. However, Auto Motor und Sport reported recently that a proposal by Ferrari to trade wind tunnel hours, straightline running and promotional days for actual circuit testing was voted down. But Red Bull team boss Christian Horner is said to have told La Gazzetta dello Sport, the authoritative sports daily, that an agreement to bring back testing was actually agreed in Monaco. A report on the Italiaracing website said the agreement is for four two-day tests, to take place during the 2014 world championship season on European circuits. “And also the motor engineers [will be happy], as they will be able to develop the new turbo V6s,” it added. Nonetheless, AM&S insists that some teams – and not just the smallest ones – are opposed to the idea of extensive in-season testing. “With 19 or 20 races a year,” an unnamed voice in the paddock is quoted as saying, “and 12 days of testing before the season, an extra 9 days of testing would require a test team.